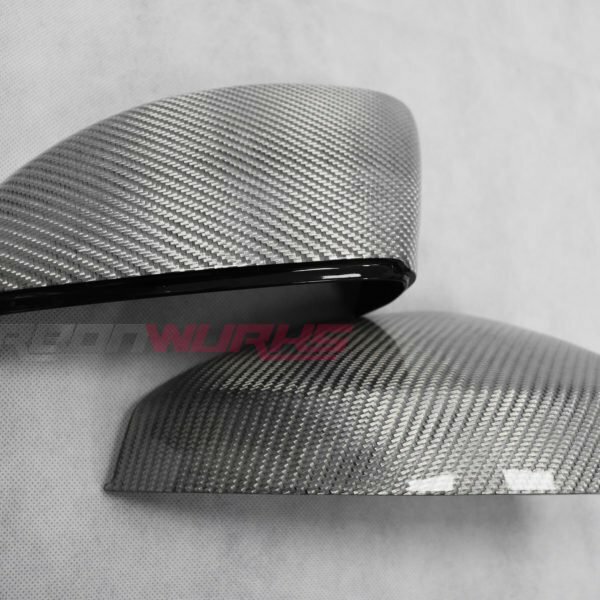 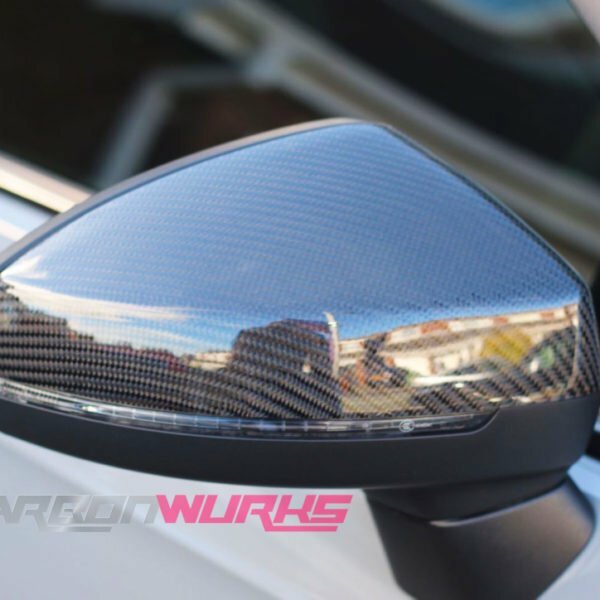 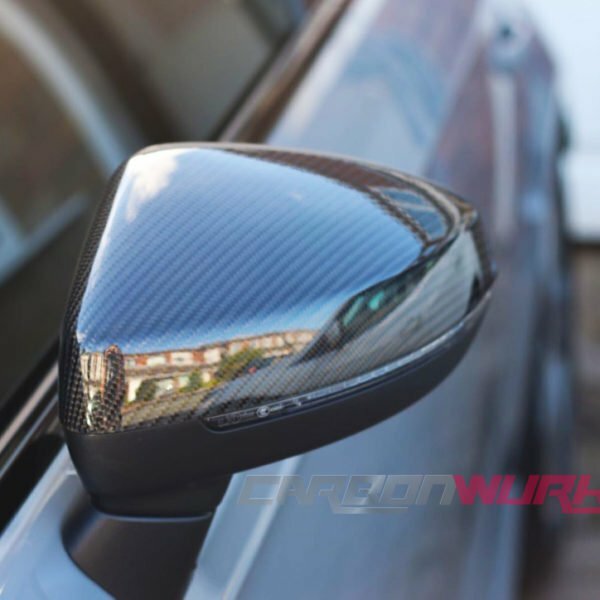 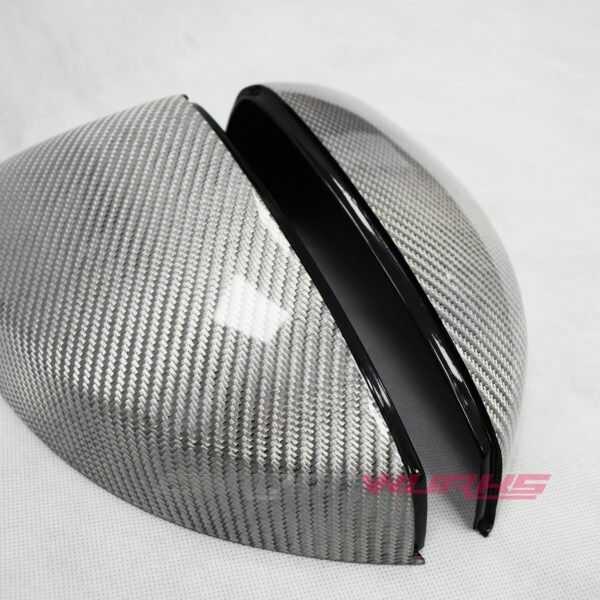 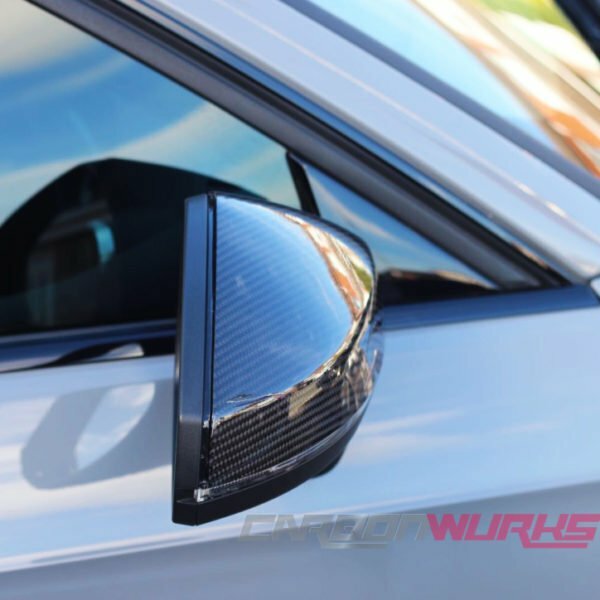 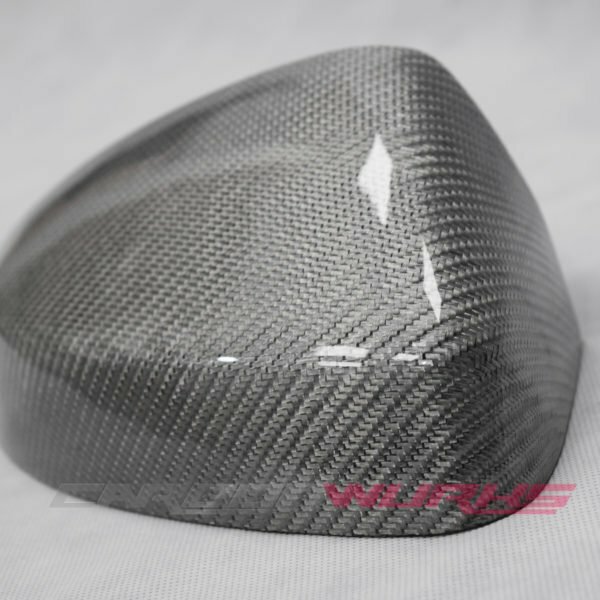 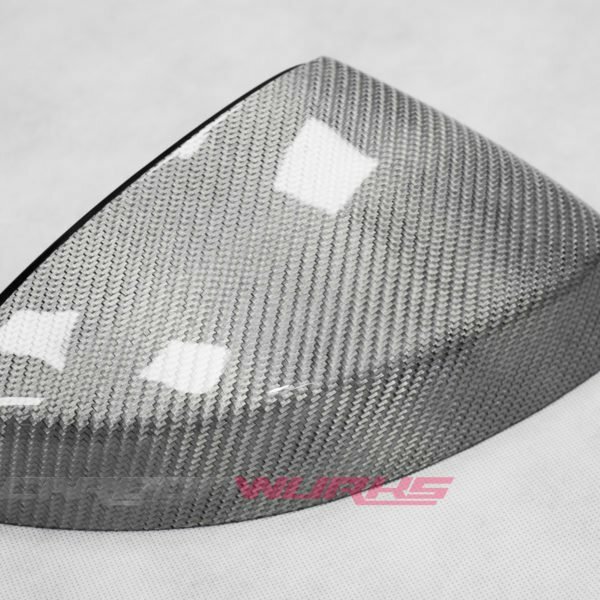 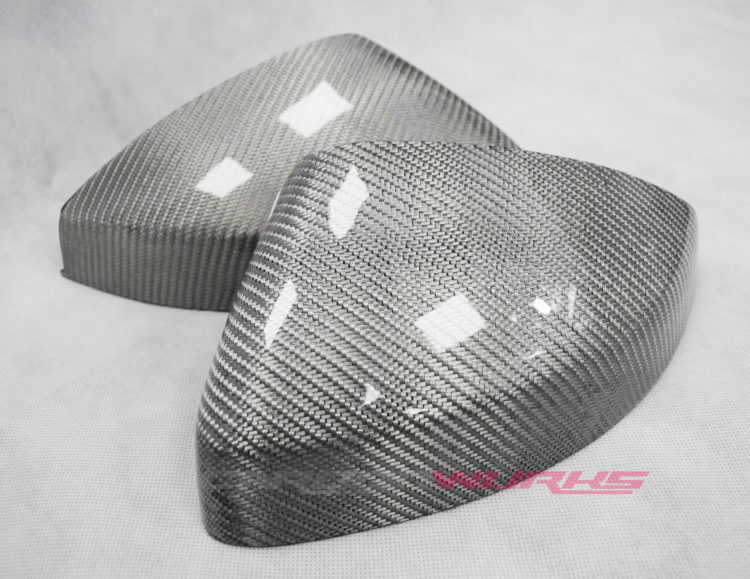 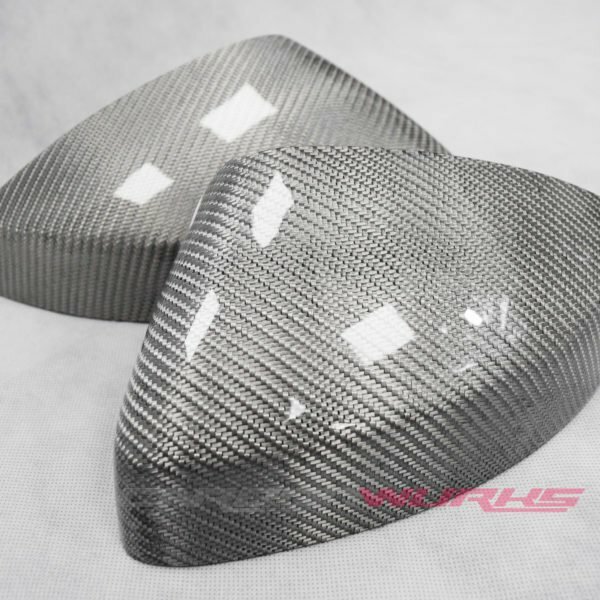 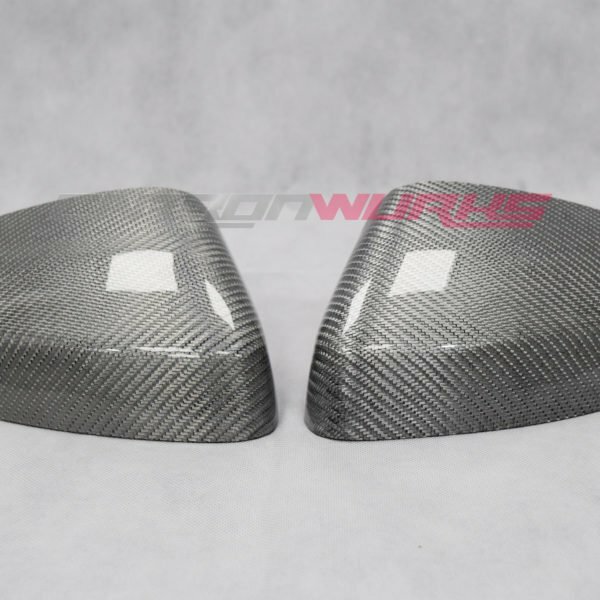 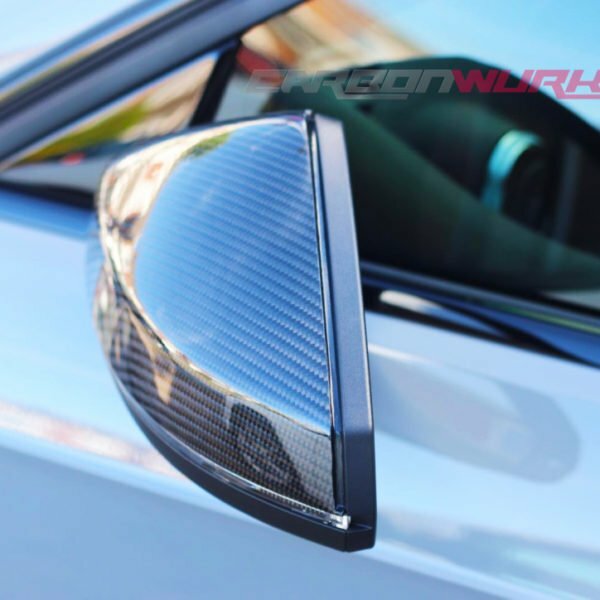 These Carbon Fibre mirrors are based on an OEM mirror that is then made into a carbon part, this ensures OEM fitment and yet a stunning carbon part. 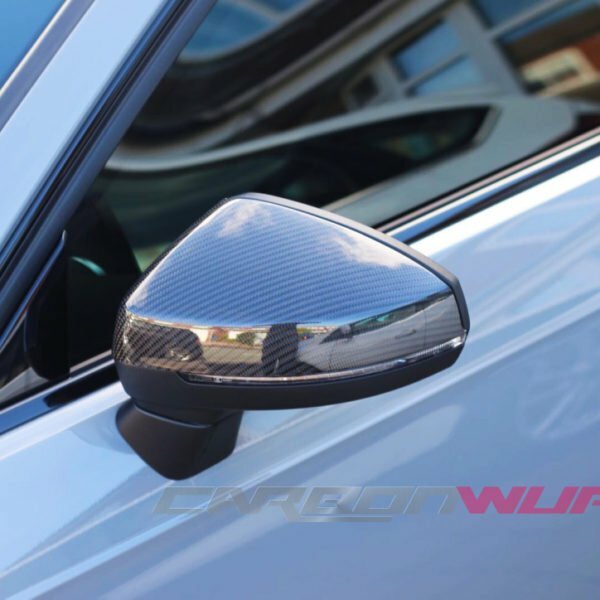 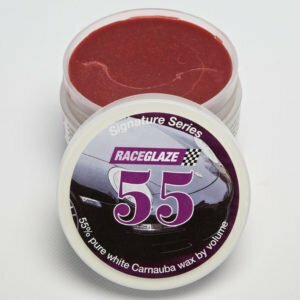 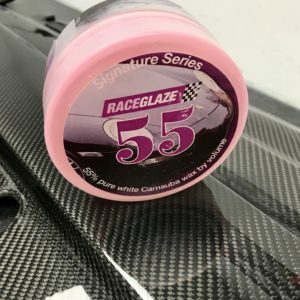 The process is called lamination where the carbon weave is infused onto the existing mirror and finished off in a high gloss lacquer, after which the carbon is hand polished and sealed in with a very high carnauba content wax from our partner Race Glaze to give both depth and protection. 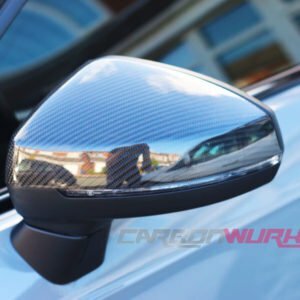 These particular mirrors use a special aluminium silver carbon fibre to give a very unique look that changes in depth depending on the lighting. 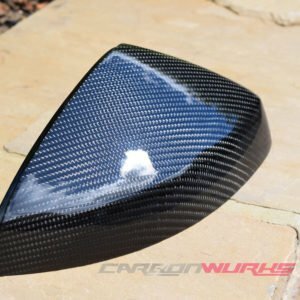 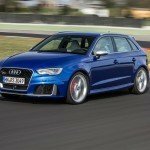 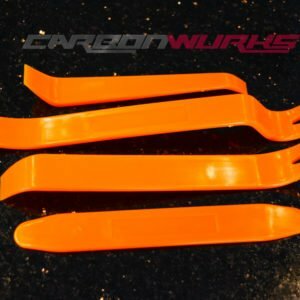 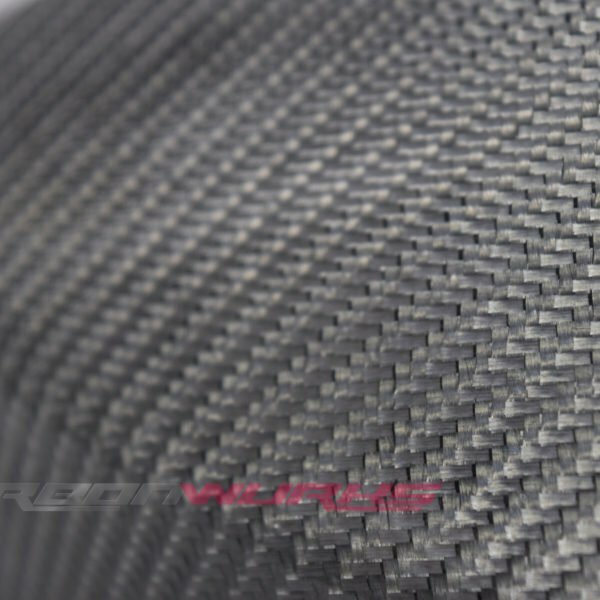 Our exclusive range of carbon is using unique and special weaves to offer the customer something never seen before and something not available anywhere else.